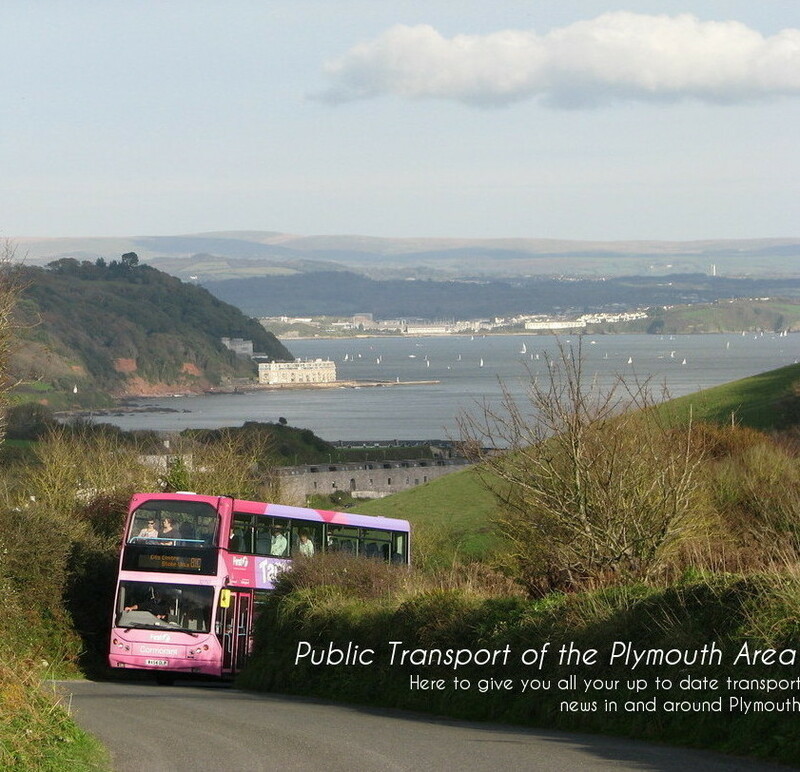 Public Transport Of The Plymouth Area: Return to the region! Well done, Laurence. 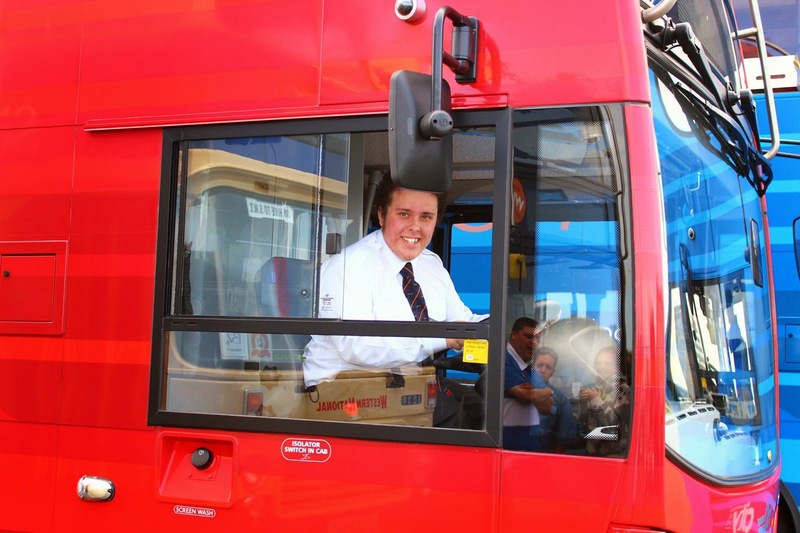 It's a great responsibility, driving a bus. And, it sounds like a great opportunity getting real work experience at CityBus, to complement your studies at Huddersfield. Do make sure that keep up your membership of the Chartered Institute of Logsitcs and Transport - you will be in good company, with many professionals throughout the industry, to help progress your career. 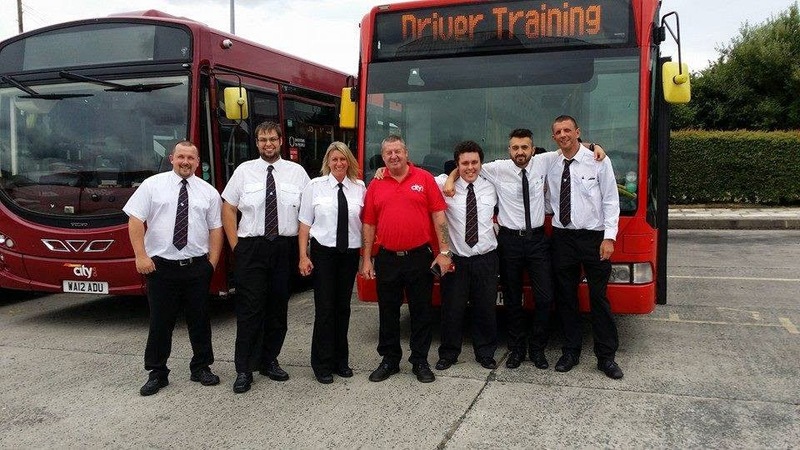 Congratulations on getting as far as you have done, I hope Citybus give you all the experience and training you need in order to progress in the future! Something that may take your interest whilst you have been away is the battle between First and PCB between Plymouth and Tavistock, this competition is now been raised with First bringing in brand new 14 plate buses in Early September!